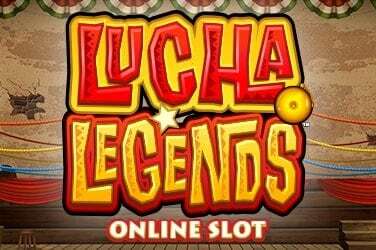 I’ve never seen an online slot looking so lovely as this does tonight. I’ve never seen one shine so bright. 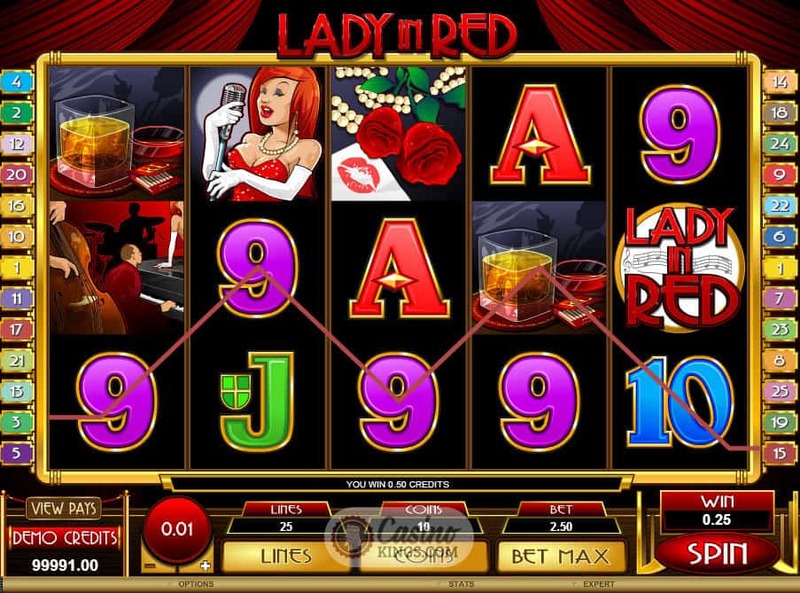 The comparisons to Chris de Burgh’s classic track will be obvious for obvious reasons, not least because this Lady In Red Slot from Microgaming is quite clearly inspired by that same soft pop outing. And whatever your thoughts about Chris de Burgh, any slot from Microgaming has to be played and notched on the gaming post. The musical notes that accompany our slots action here are not distinctly de Burgh, most probably for copyright and resultant loyalty purposes. But they do smell distinctly of de Burgh, a cheesy whiff of raised eyebrows and piano refrains. And quite like de Burgh’s 1986 ode, this tune is relentless. It will not stop. 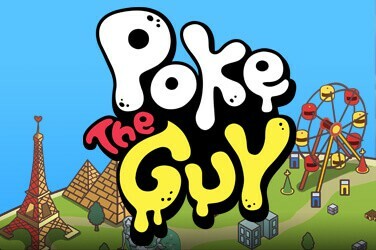 It’s like The Terminator, only dressed in a suit and incredibly suave. Fortunately it is accompanied by some sleek artwork to bring this story to life via the game’s symbols – an accompanying Orchestra, some Roses with a lip-sticked note, a low-ball of Bourbon. And our top symbol across Lady In Red’s five reels? Well, blow me (maybe that’s what de Burgh had in mind) if it ain’t the Lady In Red herself, looking like a cross between Kelly LeBrock and Jessica Rabbit. 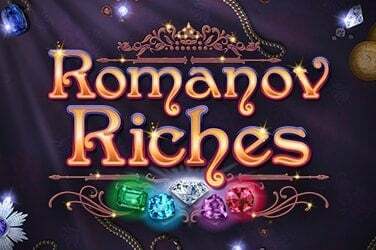 Being the object of our affections she is the game’s top-paying symbol in this lines by coins by bet game, which means our credits bet are multiplied by the number of lines by the number of coins. All told, our minimum bet is 0.01 credits while the maximum we can push to impress this Lady In Red is $/£/€125. 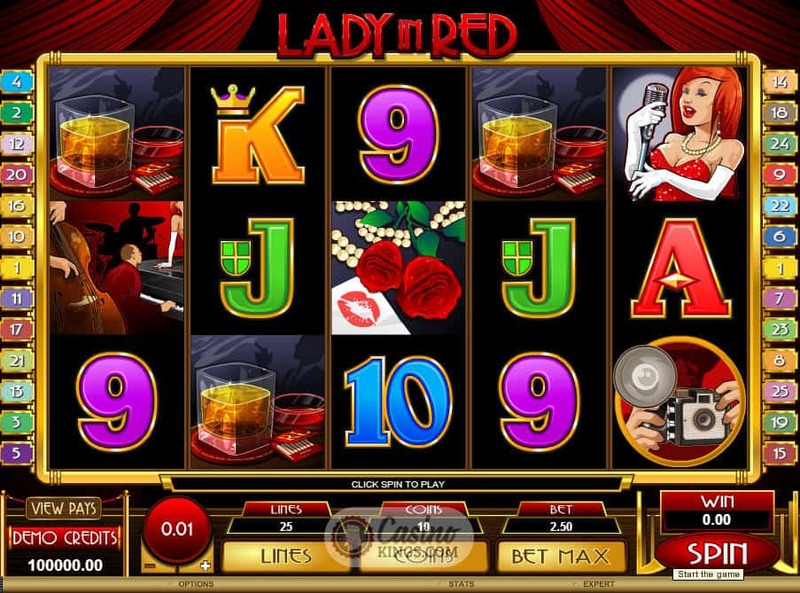 Apart from the bonus of seeing and touching the Lady In Red herself, the Game Logo Wild will also substitute for all other symbols in any winner of the game’s potential 25 paylines. No doubt she is used to extra scrutiny, for the Paparazzi Scatter triggers our bonus game when we land three or more of them across the reels. 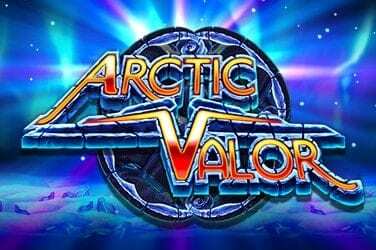 Landing three will grant us 15 Free Spins, four will yield 20 Free Spins while five Scatters will bring the top drawer 25 Free Spins. 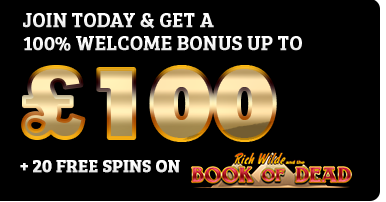 All Free Spins wins are tripled, though, which I suppose is akin to making it to third base. In your face, de Burgh! 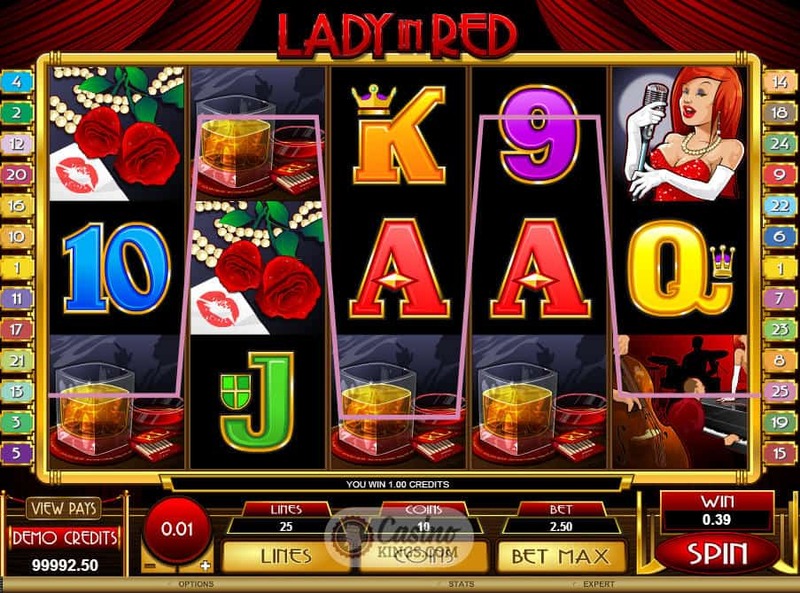 Lady In Red is probably a guilty pleasure for most when it comes to music, but when it comes to online gaming the pastiche involved means that it is worth a play for the light-hearted fun-poking alone. 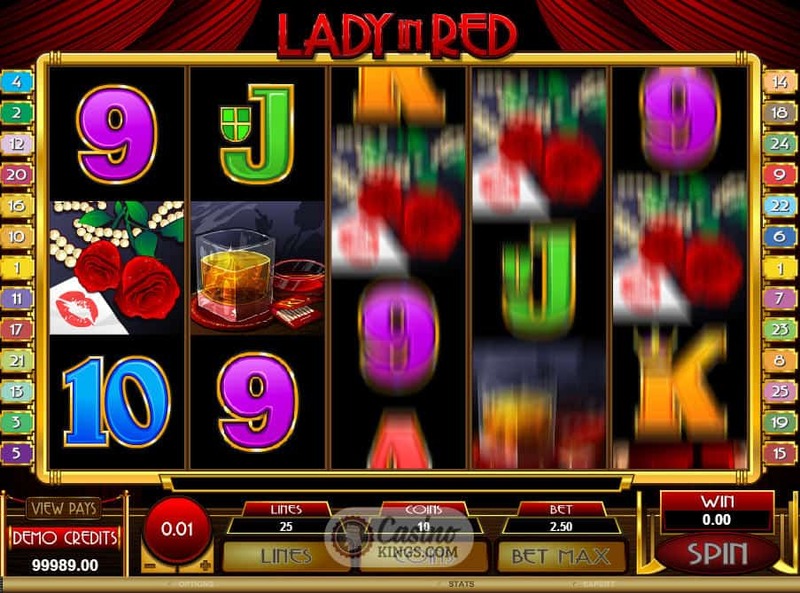 While de Burgh may have been seeking much more heavy-handed poking, the only thing we are after from the Lady In Red is her tasty 25 Free Spins.